This year, we are working on revamping our digital literacy program - and with the help of our partner Virgin Orbit, we look to launch a course that is out of this world! 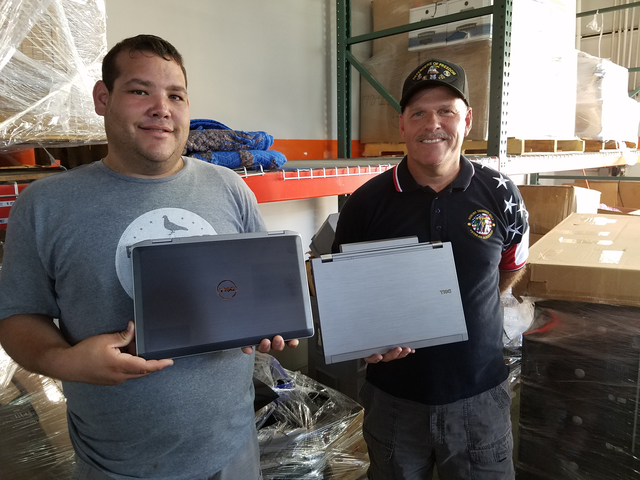 Thanks to the generous support of P1 Technologies, we were able to equip CVC with 23 computers! It’s that time of the year again - turkeys, football, flannels, and Black Friday. Yes, it’s the season of consumption, but it’s also a time to give. 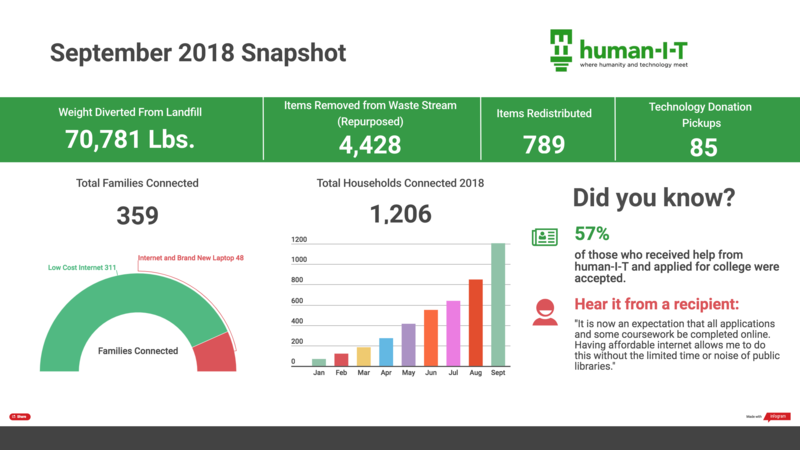 Our July impact results are in! The process of design equity focuses on creating & executing ideas that solve persistent social challenges in education, the workplace, urban spaces & beyond. human-I-T announced the receipt of a $250,000 donation from the Pineapple Fund today. 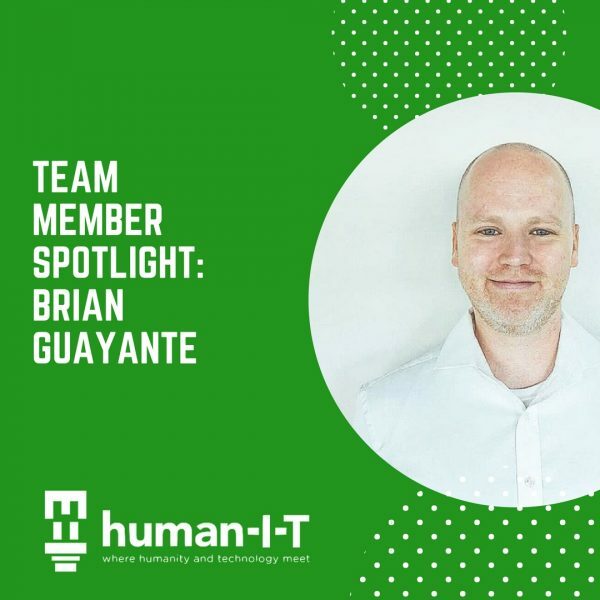 Today, we're featuring one of our team members, Brian Guayante, on why working at human-I-T was a great place to learn, grow and serve in communities. 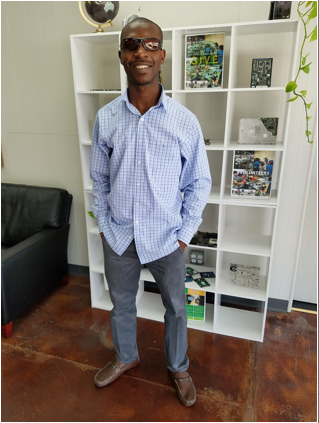 About human I-T human-I-T is a 501(c)3 nonprofit that fixes donated technology and redistributes to low-income individuals and nonprofits. 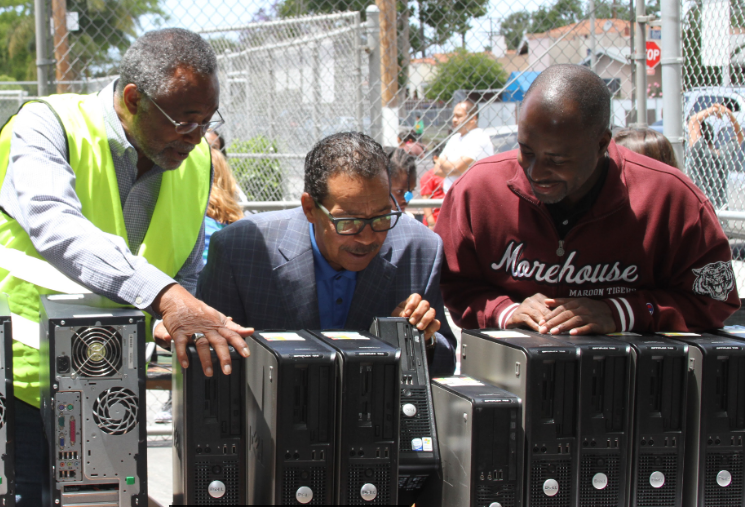 With the help of LA City Council President Herb J. Wesson Jr, we were able to help 100 families with free computers and wifi at McAlister High School. 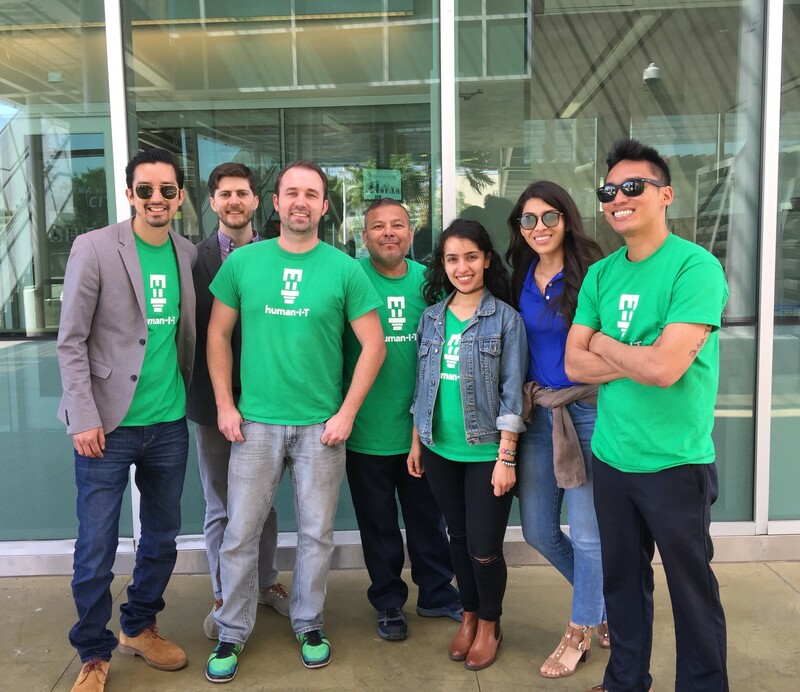 OurCycle LA and human-I-T work together to recycle used City of LA computers, refurbish them, and give to those in need. human-I-T Wins Grant From Smart & Final Charitable Foundation to provide students with access to technology. 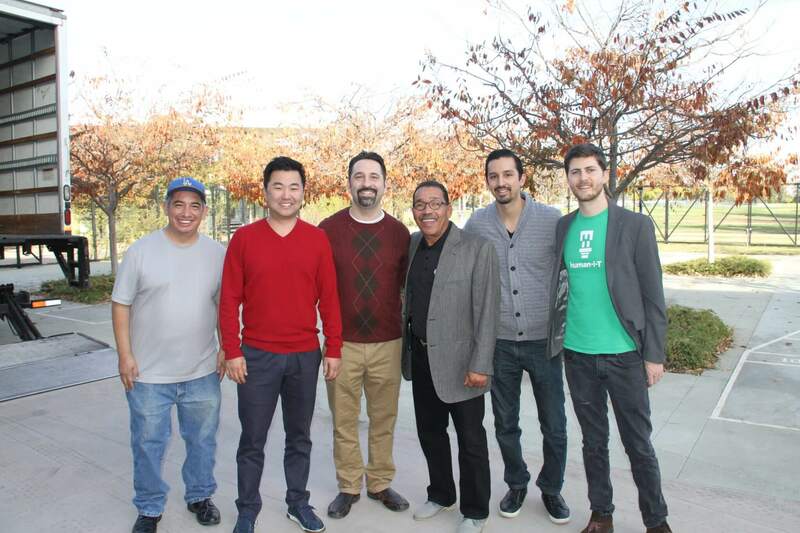 We had a great time meeting LA Council Member Gil Cedillo at our recent Council District 1 event in Los Angeles. Our organization has helped more families and individuals with access to technology and the internet compared to previous years. 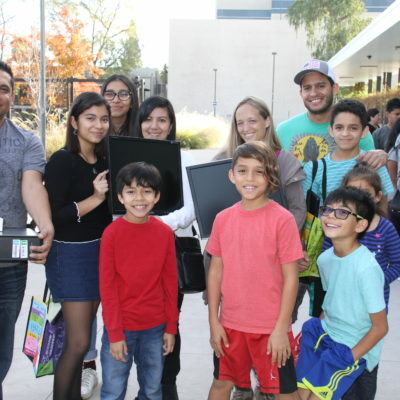 This grant will help us provide vocational training to youth (aged 13-18) who will learn to help repair computer hardware for our donation recipients. 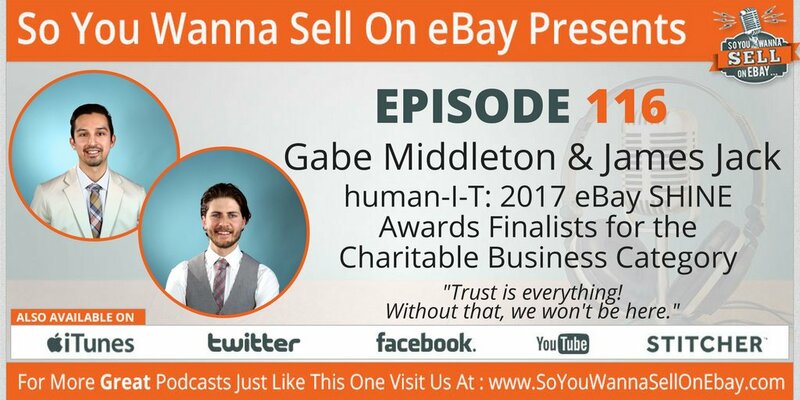 Today we look at supporting human-I-T through Amazon, a deeper look into the digital divide in Long Beach & our lunch & learn with CEO Gabe Middleton. By. 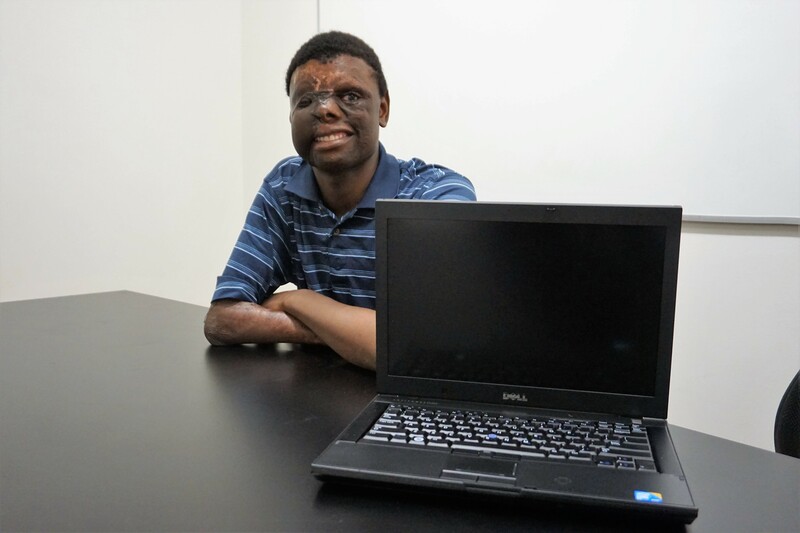 Michael Condra Meet Jespa Ngong, who is our 2017 featured recipient spotlight for today. Support human-I-T this holiday season by shopping with Amazon Smile. How does human-I-T operate? With the help of Asana's web based work application, we’re able to distribute more technology to those in need. 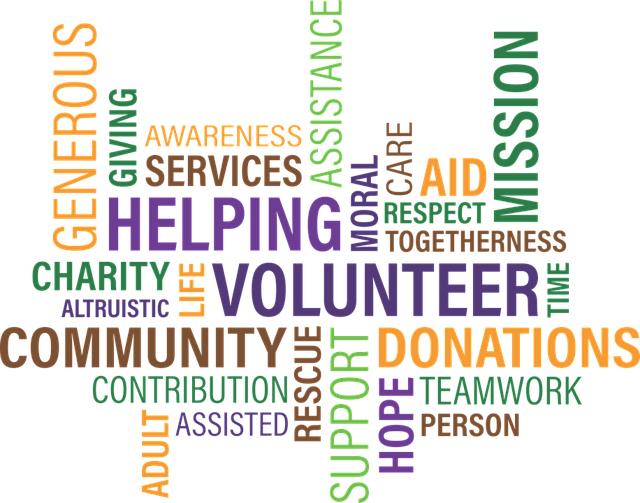 Nonprofits have been a cornerstone in American communities for health, education and information since the early 1900’s. ConnectHome was a great opportunity to take advantage of as an Internet connection was something that we needed now more than ever. 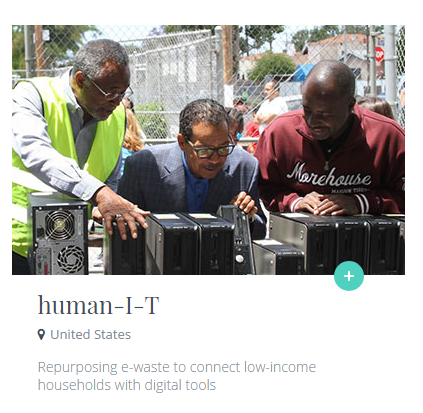 The Alliance for Technology Refurbishing a Reuse (AFTRR) has partnered with human-I-T to bridge the digital divide. Thank you to everyone who voted for human-I-T during the eBay SHINE Awards and the Coors Light Lideres Awards. 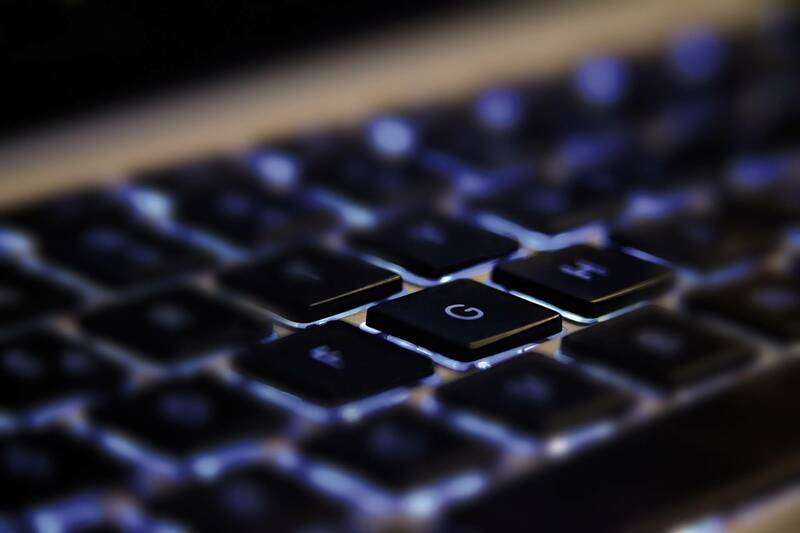 human-I-T and the National Digital Inclusion Alliance (NDIA) have partnered together to work on bridging the digital divide in low-income communities. Family Fun Day is an event when the WomenShelter of Long Beach (WSLB) invites organizations to present services that benefit the communities they serve. 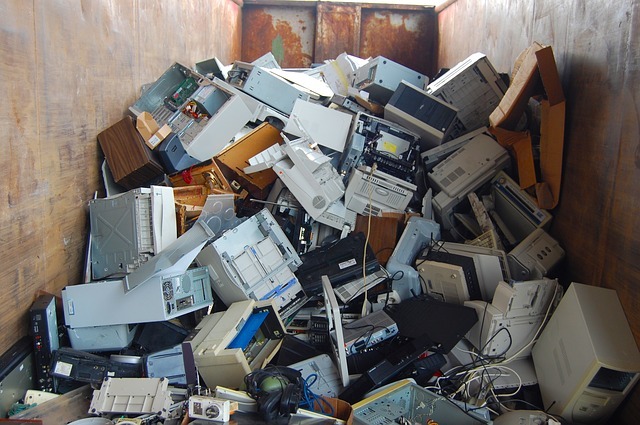 Understanding how different laws impact e-waste recycling is vital for moving forward with tackling e-waste disposal. 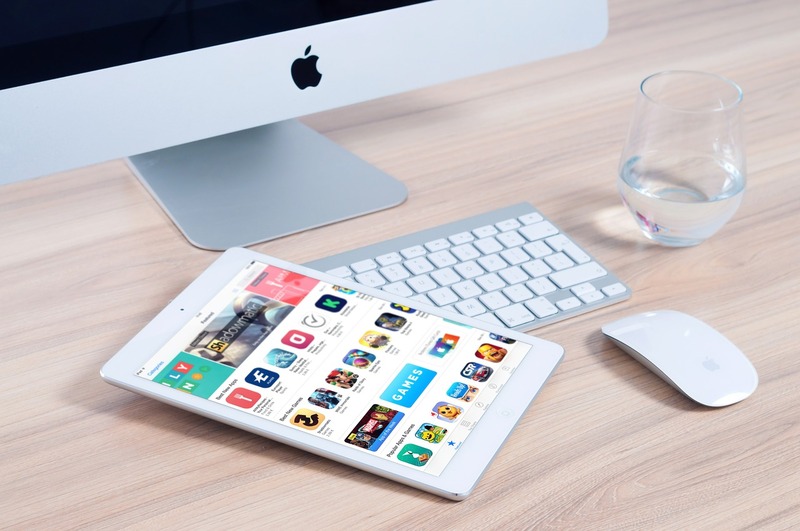 Today we spotlight a recent technology donor, Apple Inc's failed gaming console, & how states and cities wheel in technology for underserved communities. 32 years ago Steve Jobs was ousted from Apple, leading him to start NeXT Inc. and continuing the crystallization of his personal computer vision. Today on The Weekly Plug we look at a recent PowerOn event, a review of a distribution event at Moonlight Villa Computers and Wednesday wisdom. 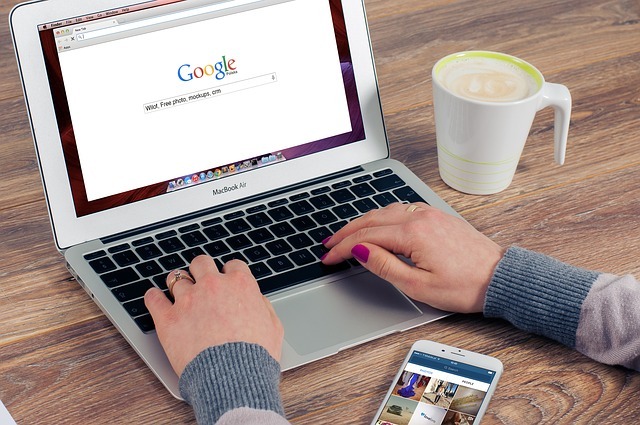 The internet has far reaching implications for everyone, but do you know its impact on the economy, jobs, and quality of life? 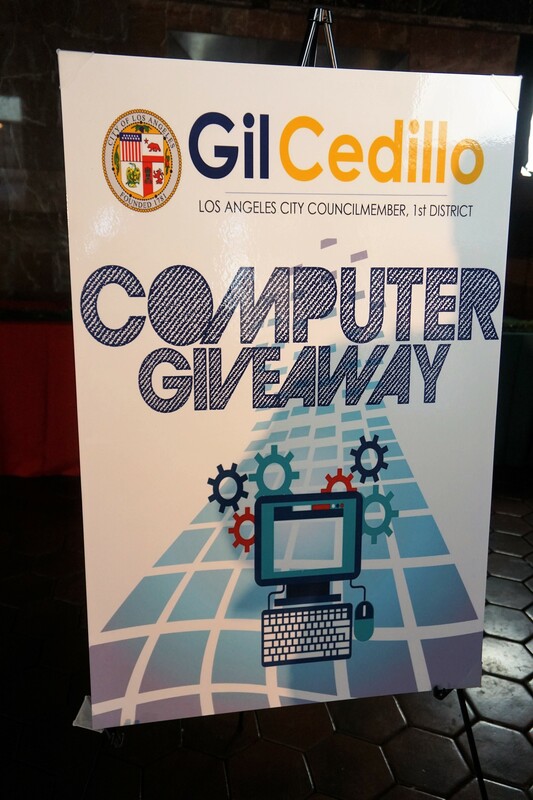 This year we celebrated that mission by collaborating with the City of Los Angeles during Digital Inclusion Week. 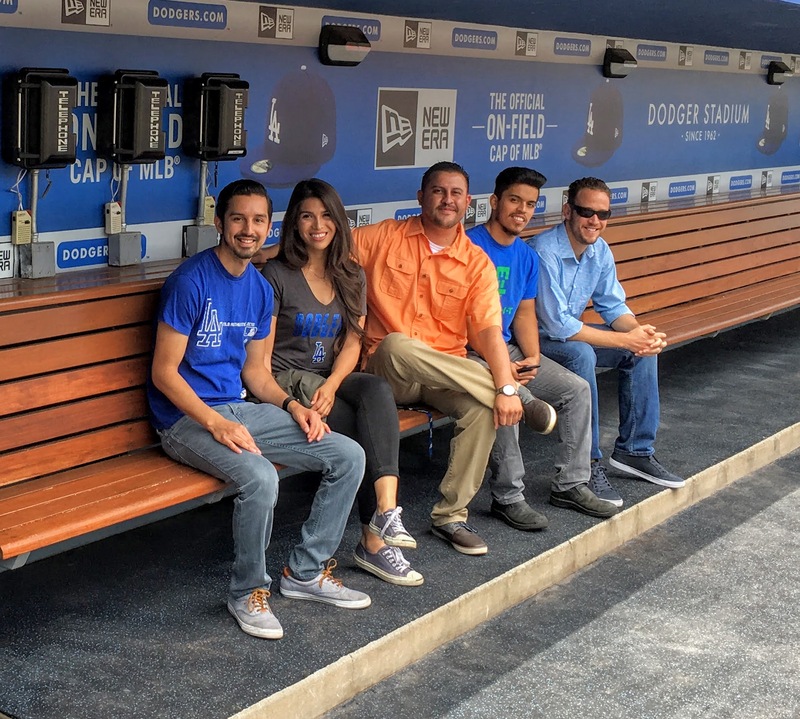 Today on The Weekly Plug we look at Coors Light Lideres, Do Good Bus, and 3 reasons why you should donate technology. 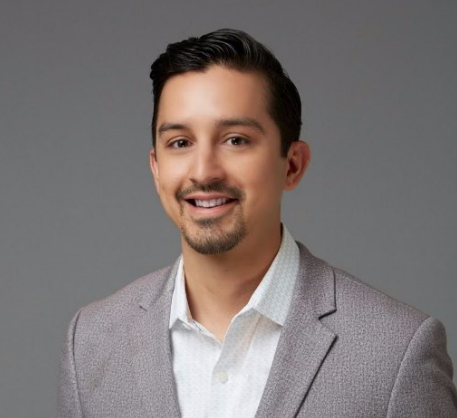 Today we look at Coors Light Lideres video, a highlight from the Grunion Gazette covering human-I-T & how teaching tech helps bridge the digital divide. Challenges arise every day in a variety of forms such as affordable broadband internet and accessibility of computers at the local level. 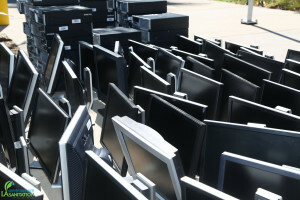 According to Worldmeters.info there have been over 108,500,000 computers sold this year alone. 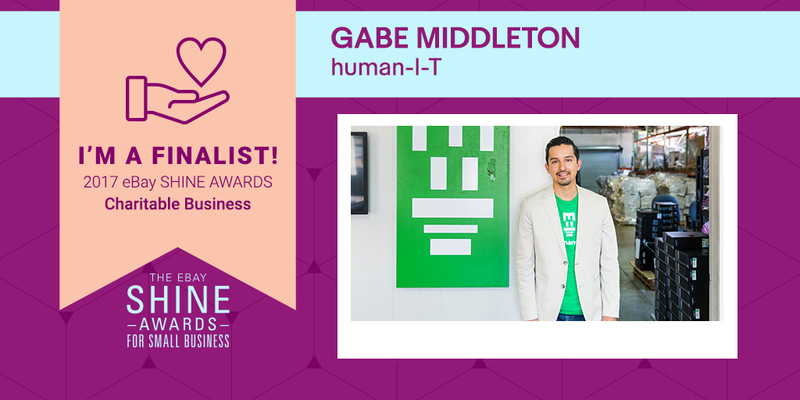 Gabe Middleton, CEO and Co-Founder of human-I-T has been selected as one of 12 Coors Light Líderes as a finalist. Net Neutrality marks one of the most significant issues of our time which aims to make the internet free and open to everyone. For the past 25 years the internet has changed the way we work, but will the emergence of artificial intelligence change our lives even more? From June 26 through July 14, you have been able to vote up to once a day for your favorite finalist in each category. New partnership announcement with Frontier Communications and ConnectHome. Today we look at the eBay SHINE Awards, new partnership between human-I-T, Frontier and U.S. HUD and bridging the digital divide in classrooms. human-I-T named one of 15 finalists in the eBay SHINE Awards; one of three contenders to be named winner for the Charitable Business. Challenges arise every day in a variety of forms such as environmental, economic and social that stretch from the local to the national level. Today we look at how Kansas is visualizing the digital divide, how Shyp is helping close the digital divide & how to protect yourself while using public WIFI. 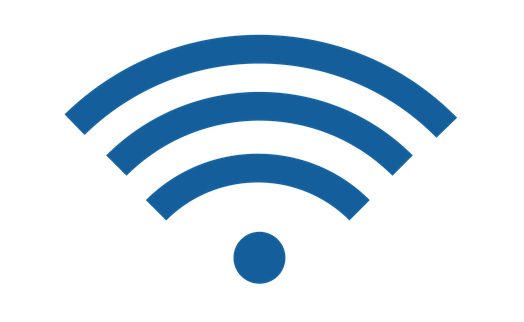 While hacking and recent cyber attacks are populating the news it might be the right time to protect yourself while using public wifi. Today we look at the removal of net neutrality protections, Google's new AI chip will advance everything & the top online sources for learning. 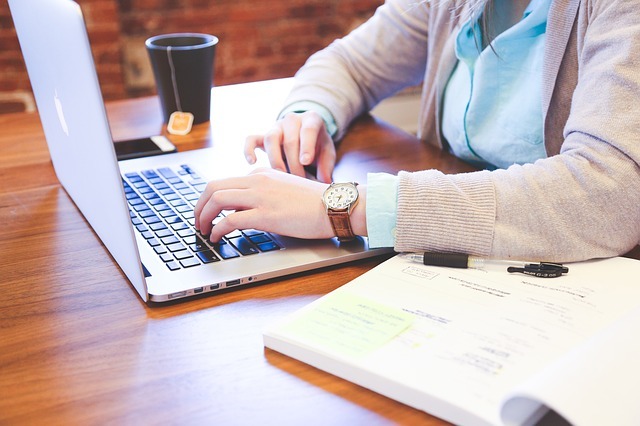 What is probably one of the most fundamental shifts in education since the 19th century, online courses has enabled opened access to learning for everyone. 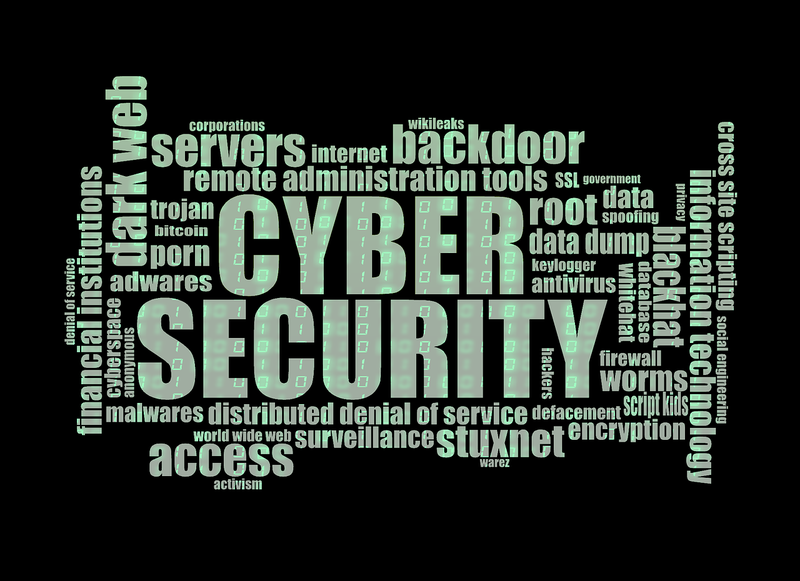 The recent cyber attack opened a window of opportunity for hackers to exploit flaws in computer systems. 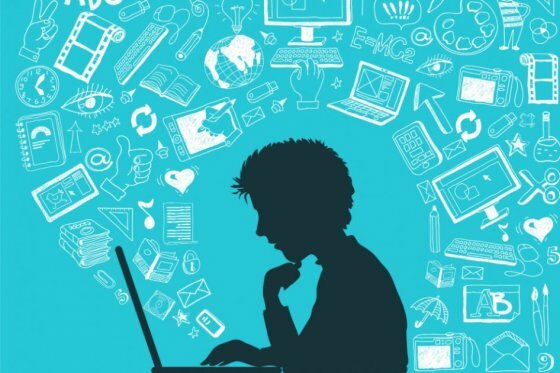 How people connect, work and learn today comes down to the availability of devices, internet access, and educational opportunities. Compared to 30 years ago most jobs didn’t require computer training or digital literacy skills. 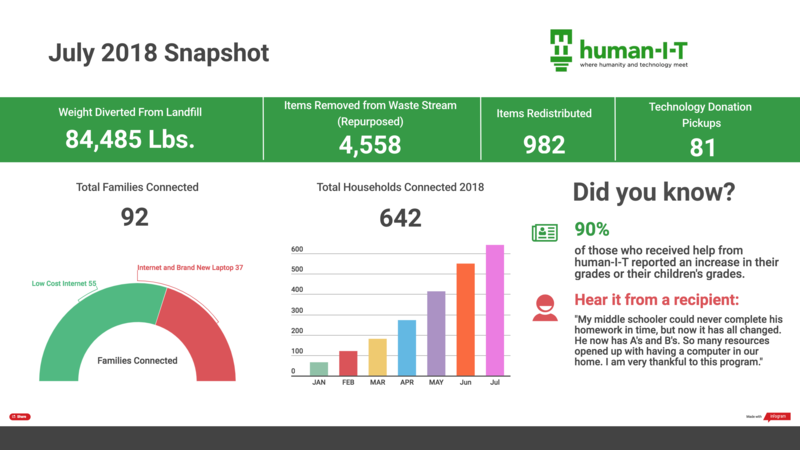 As human-I-T breaks into Digital Inclusion Week we want to share how distributing refurbished devices continues to have a huge impact on our communities. 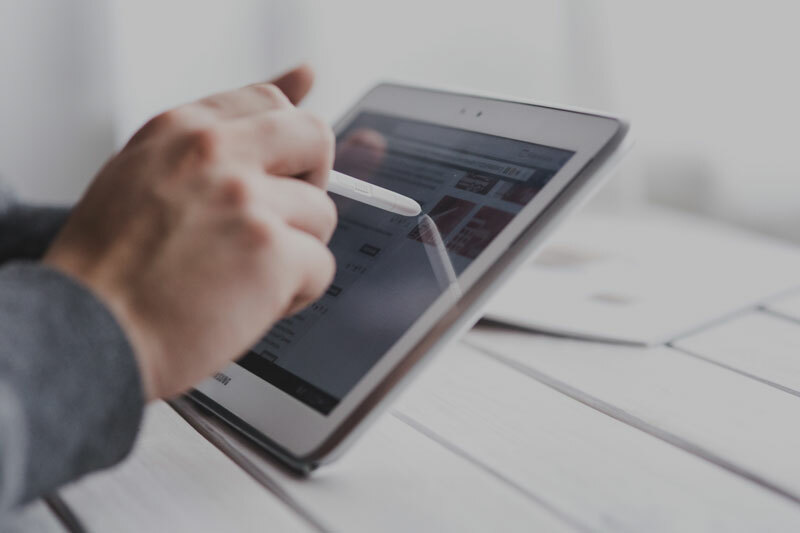 Take our handy quiz to find out which digital device (tablet, smartphone, desktop, laptop) is right for you. 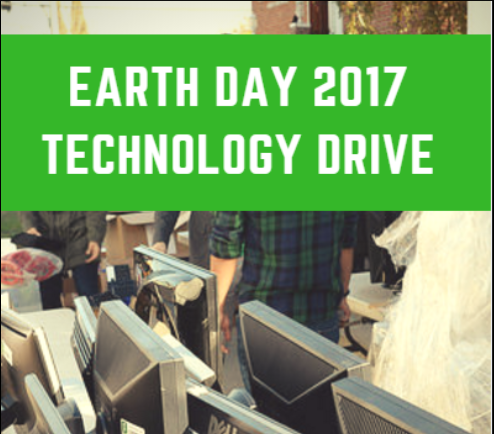 Recycling may sound like the best option, but donating your old electronic device can create social change and eliminate e-waste. While the cost of internet access is well known, the barrier to opportunities without access presents a cost that is considerably greater. Earth Day 2017 is soon. 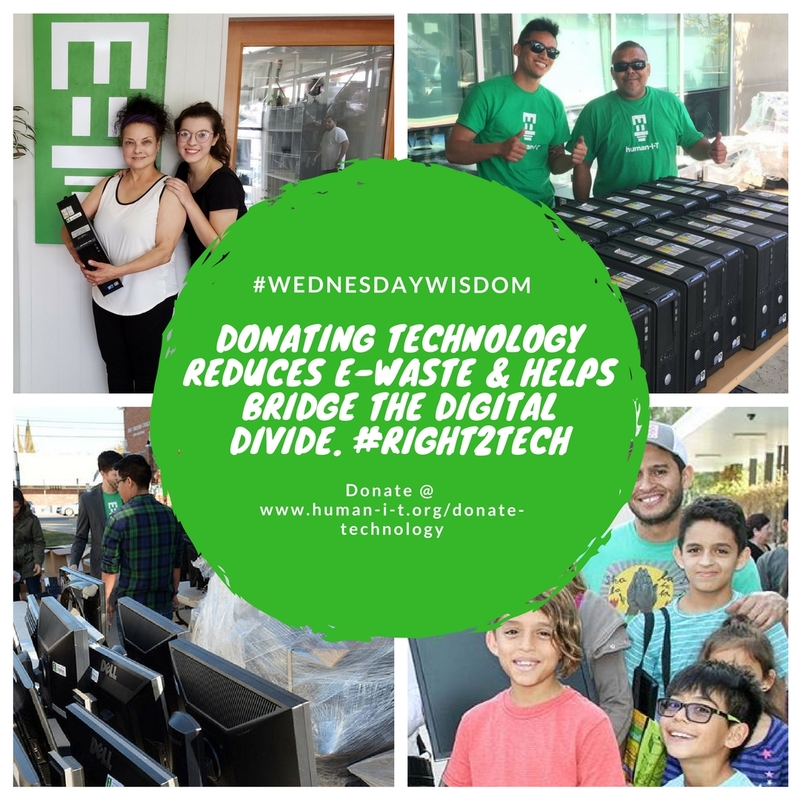 Support human-I-T through our technology drive and help divert e-waste away from landfills and support your community. Today we look at how the internet developed, what the post smartphone world looks like, how the digital divide will change & Alchemy Communications. 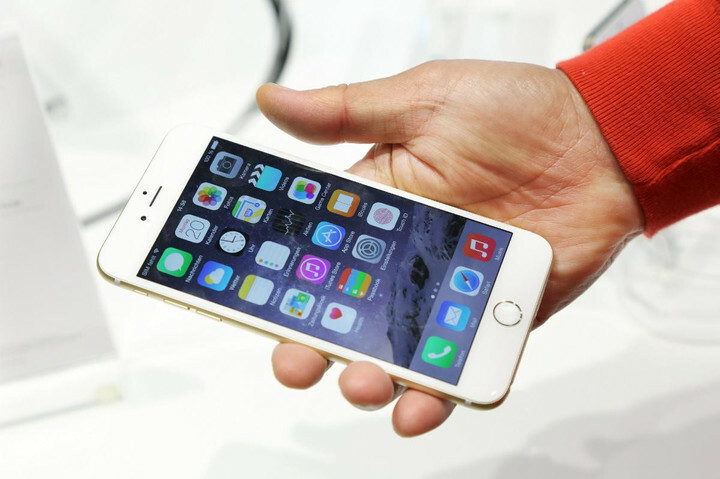 Over the last two decades smartphones have led to drastic changes in how we communicate and access information. Today we look at how human-I-T was recently nominated for the Classy Awards, the impact of the broadband privacy vote, and closing the internet gender gap. The challenges we face today encompass multiple social issues that require resources, labor and solutions to meet our growing demand. Everyday millions in the U.S. don’t have access to high speed internet at home or a computer to use. 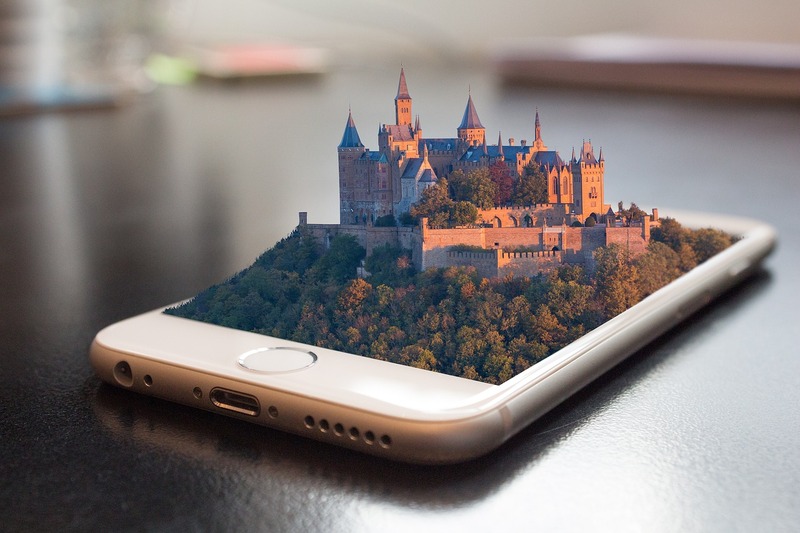 Today we look at how smartphones are replacing home internet, using deep learning with tech in the classroom & the impact of internet privacy. 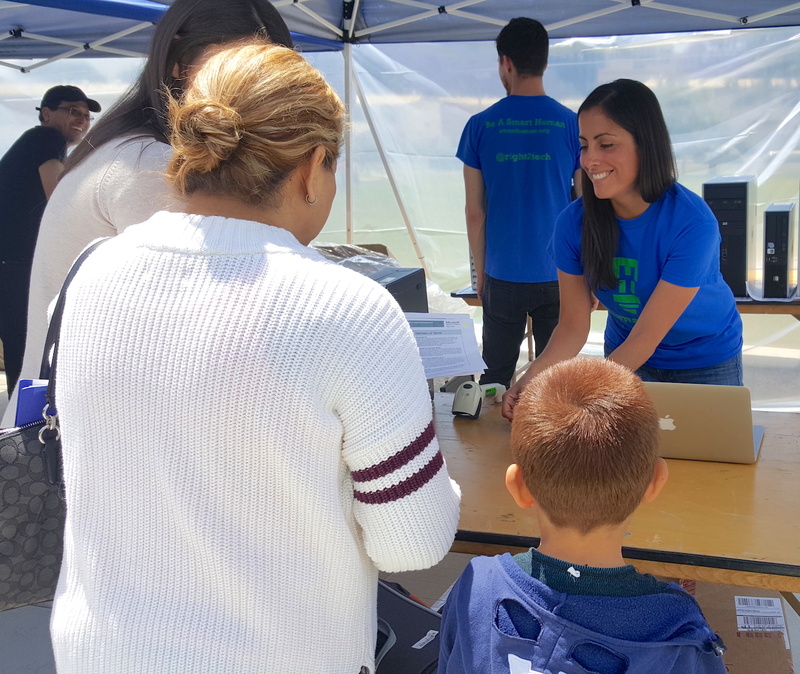 The evolution of OurCycle LA has enabled families to stay connected while diverting e-waste away from landfills & supporting communities throughout LA. Today we look at how IBM is quickly advancing its quantum computers, recognizing the vital role women have on science & tech, & the impact of OurCycle LA. 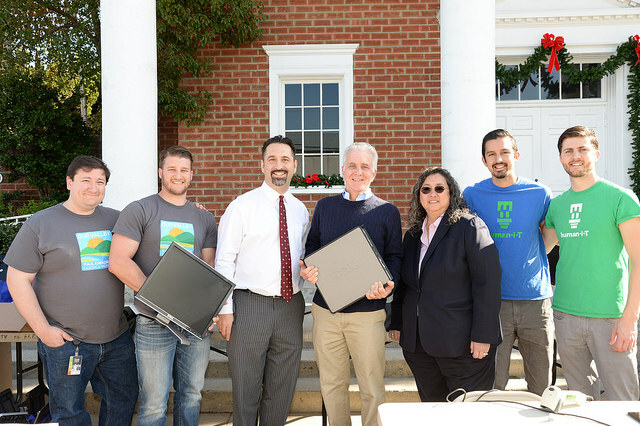 Donated technology through OuCycle LA has proven again the positive impact it can have on our community. 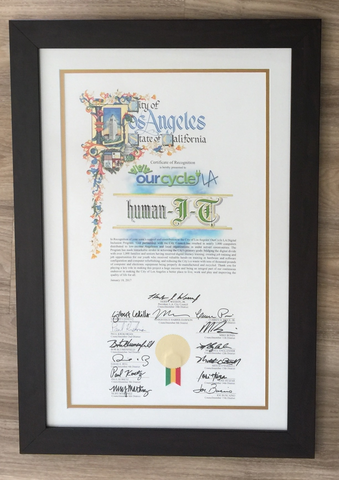 Today we look at how human-I-T inspired a member of our community to give back, OurCycle LA recognition, & 3 crucial elements to bridging the digital divide. 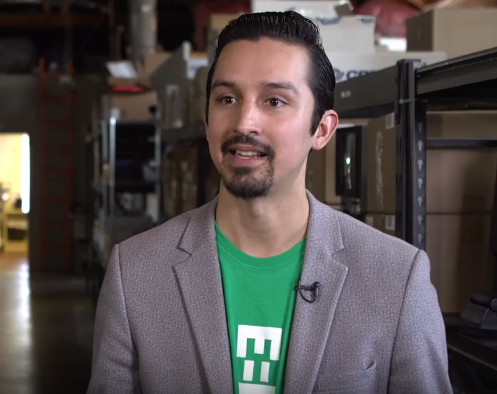 At one of our recent OurCycle LA , events we had an opportunity to meet and talk about the digital divide and distribute refurbished technology to those in need. 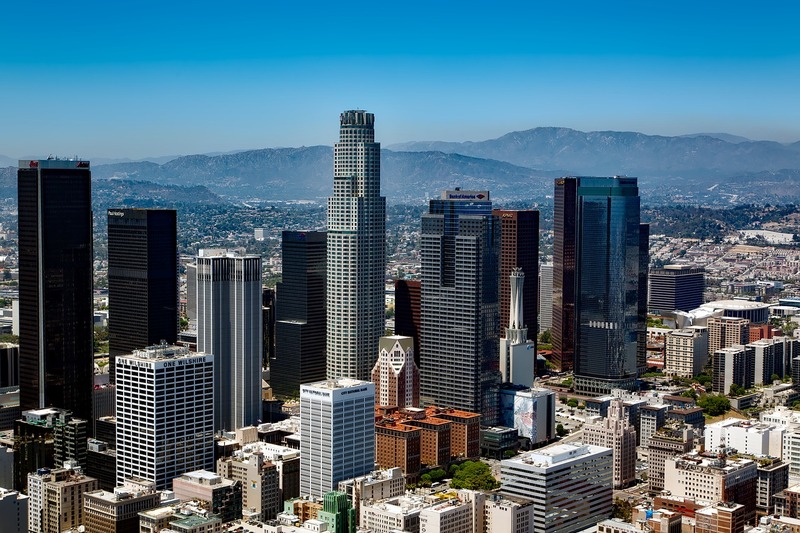 For the past two years we have worked closely with our community partners to bridge the digital divide through out Los Angeles and the surrounding area. 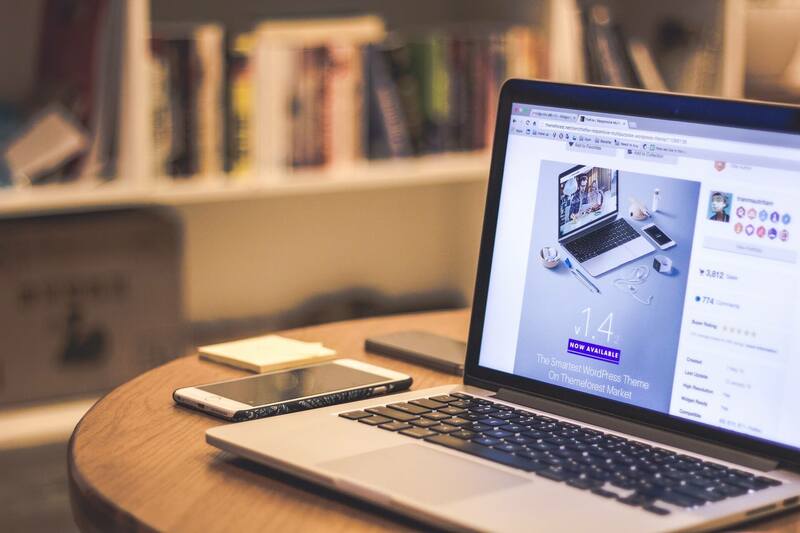 The Weekly Plug: Reducing Ewaste, VR Laptops & A.I. 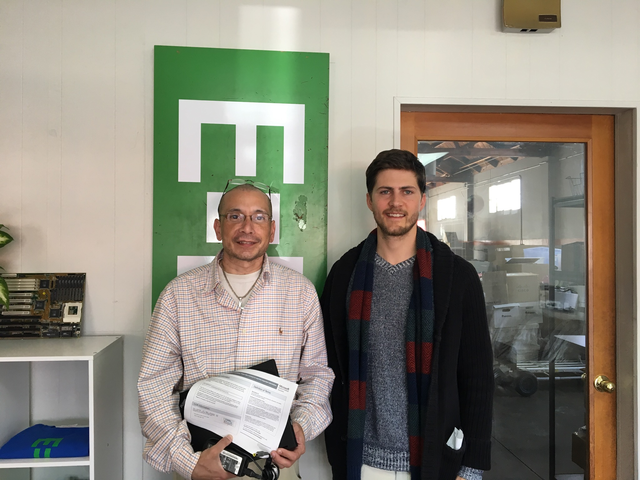 Today we look at how The Burbank Master Recycler Program is reducing e-waste, Alienware’s powerful laptop, & a new AI program that can rewrite it’s own code. When it comes to reducing e-waste fewer people know where or how to donate old electronics to the right place. 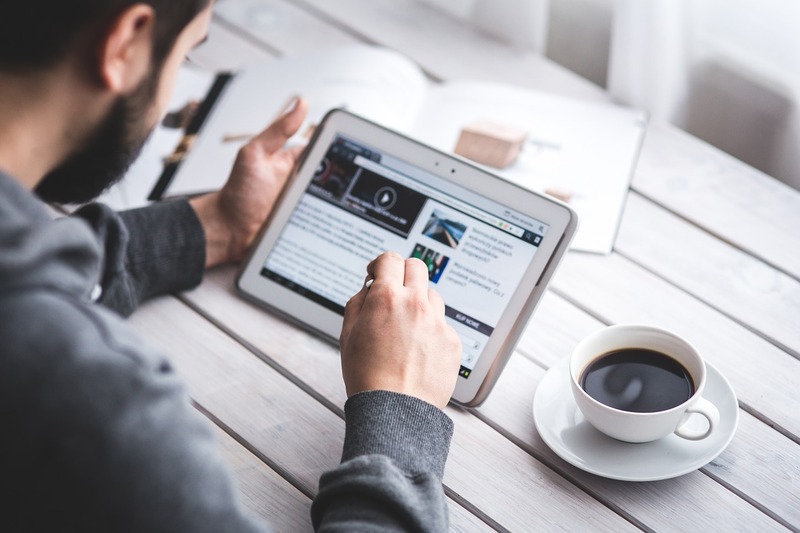 Today we look at testing our knowledge on the digital divide, Blackberry’s market share & facts about home internet access in the U.S and around the world. 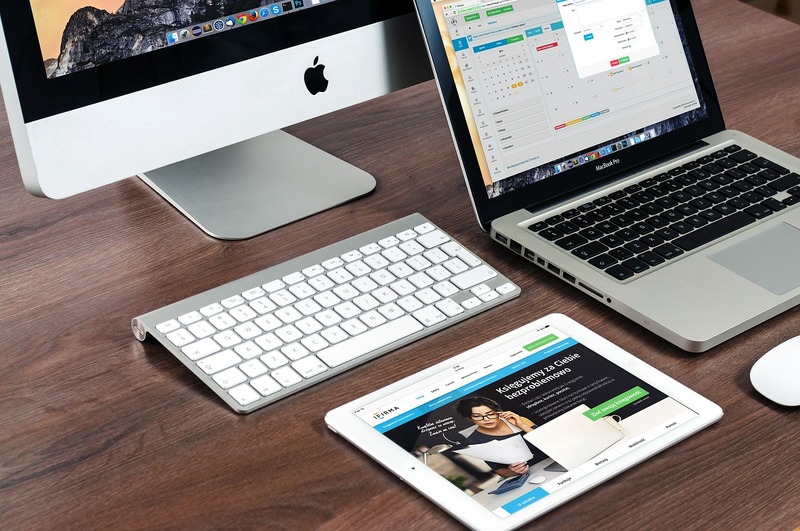 What is the digital divide? 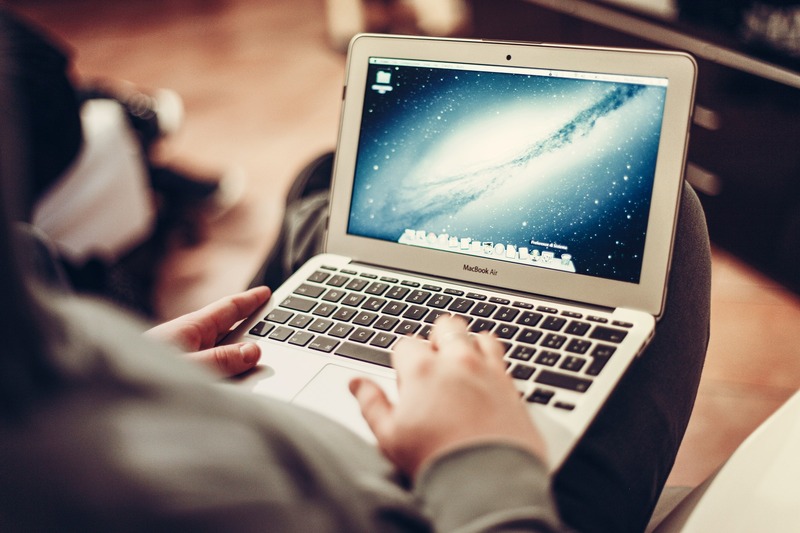 What percentage of people have high speed broadband at home? 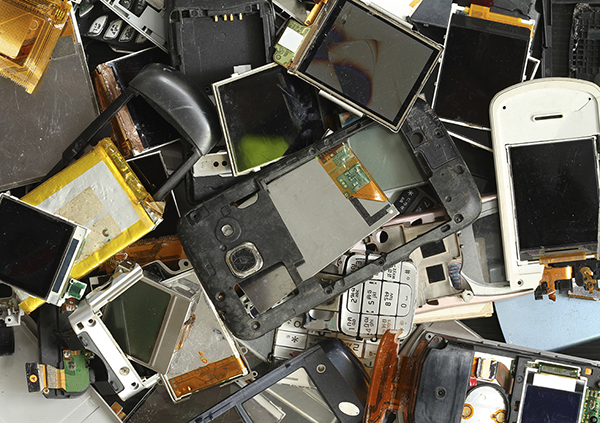 How much ewaste is produced in the U.S. each year? Still searching what to get your significant other this Valentine’s Day? Looking for way’s to give back to your community at the same time? 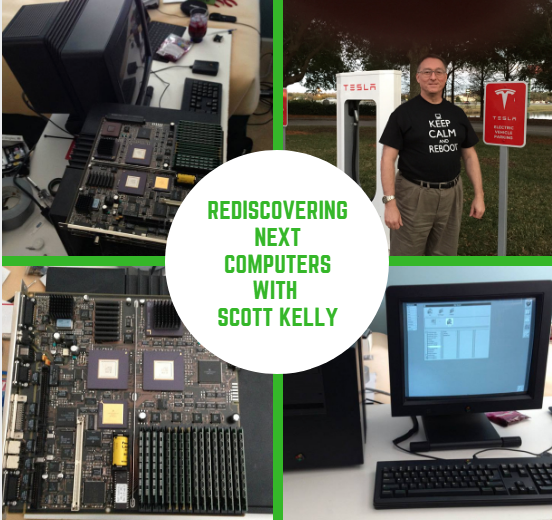 Have you ever wondered what to do with your old computer? Maybe you thought about recycling it because it seems like “the best way” to de-clutter your desk? When it comes to gaining job experience it can be difficult when your in school and trying to figure out what you want to do or how to do it. Every day is an opportunity to make an impact in our local communities. 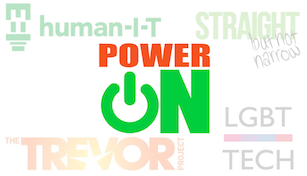 OneLegacy understands this concept & has recently partnered with human-I-T. This year has been filled with stories that have covered the impact of the digital divide and digital access for Americans. 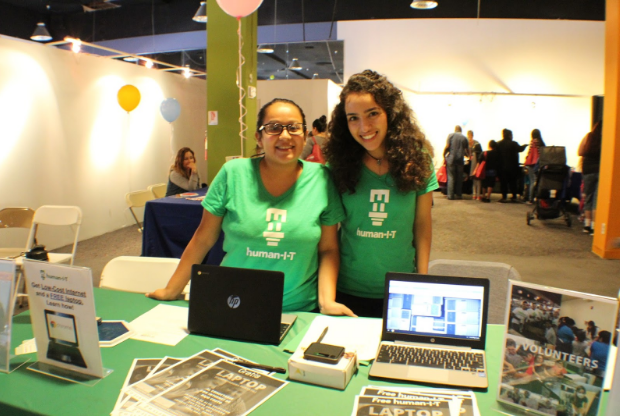 human-I-T was recently awarded the Ahmanson grant at the end of 2016. The importance of high speed broadband internet in the 21st century has become just as important as clean water was in the 19th century. 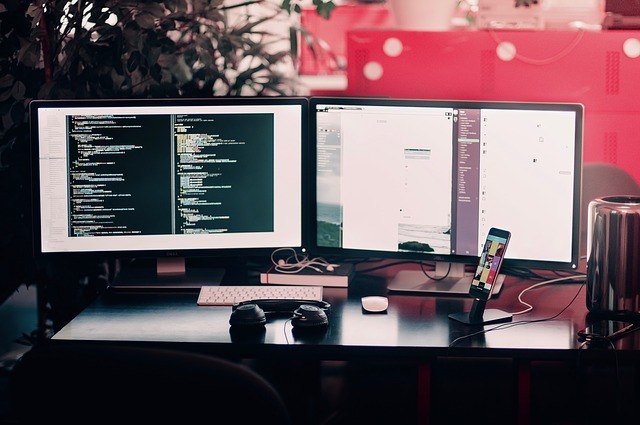 Computer donations go beyond helping individuals, families, and organizations stay connected. Our recent OurCyle LA donation event was a success. 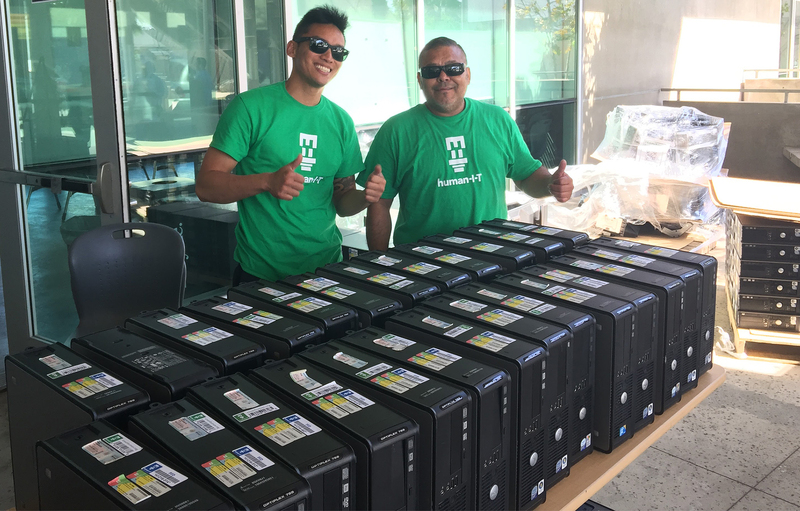 We were able to provide an additional 85 computers with Windows 10 to low income families. 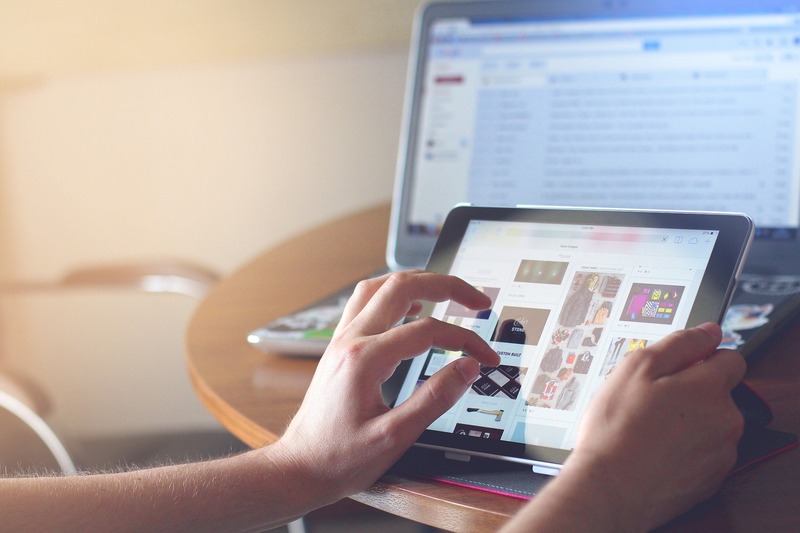 What is digital literacy and how can we use it to include more people? 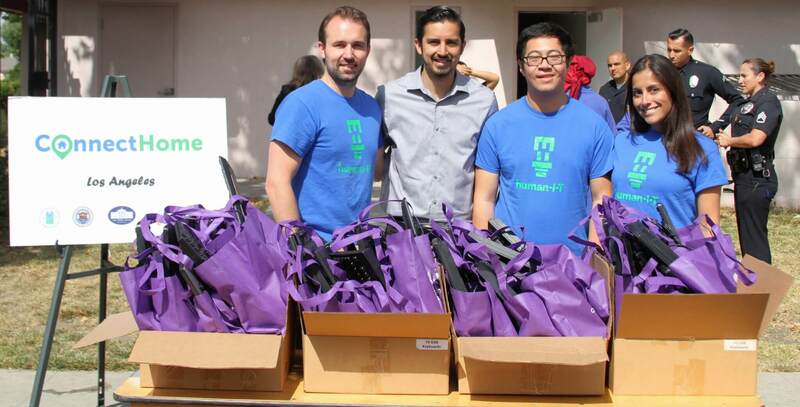 On Friday, November 4, 2016 human-I-T worked with The Wonderful Company again at the OurCycle LA program. Halloween is around the corner and you can help us by shopping on Amazon for treats, costumes and decorations at smile.amazon.com. 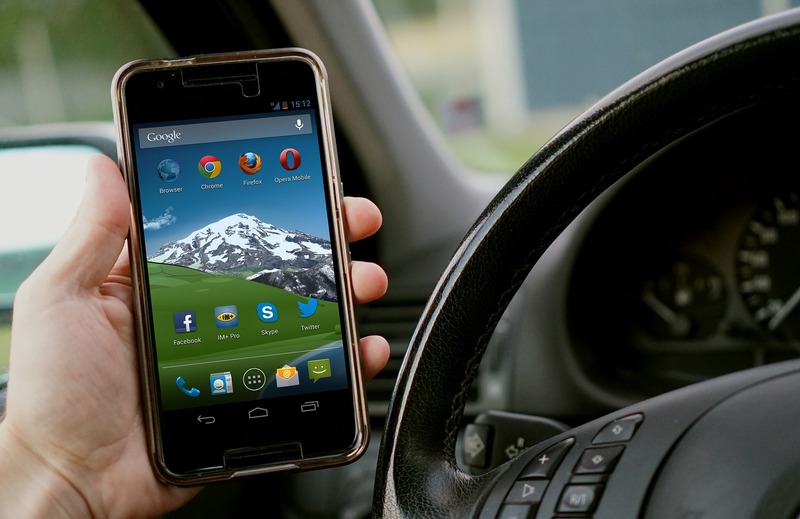 A new technology may have consumers thinking twice before getting behind the wheel. One of the biggest gaps today for individuals and families is the lack of access to a computer and the internet. 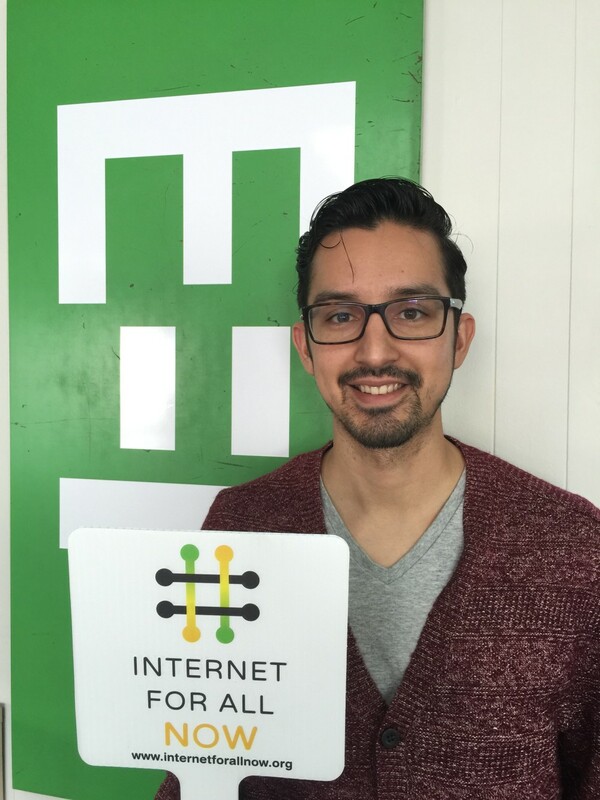 Meet Art Aguilar, a 2016 recipient of our efforts to connect those with technology and access to online resources. 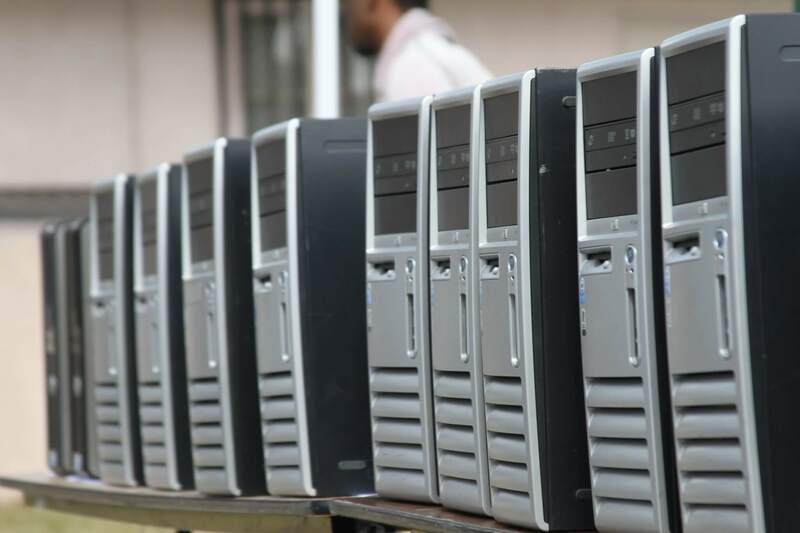 As a new member of the Alliance for Technology Refurbishing & Reuse (AFTRR), human-I-T is now part of a network that is dedicated to refurbishing computers. Unlike traditional work experiences, the path of an intern can be challenging depending on the line of work. 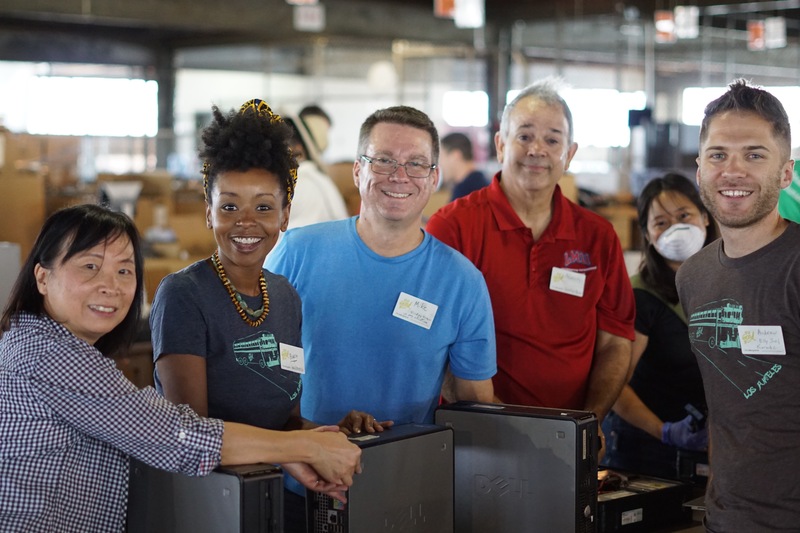 Through the help of our staff, volunteers and partners we donated refurbished computers and are providing ongoing technical support to 519 households. Shlemmer Algaze Associates Interiors and Architecture (SAA) has become a human-I-T Pledge Partner! 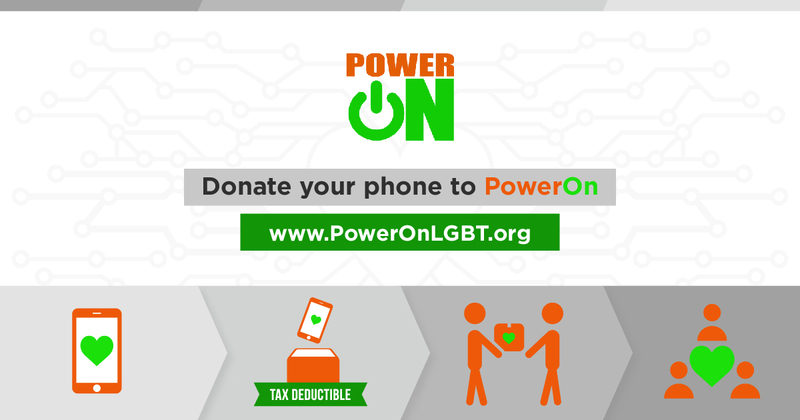 Once refurbished & loaded with useful resources, mobile devices are distributed to homeless shelters & other places with teens who are LGBT or questioning. 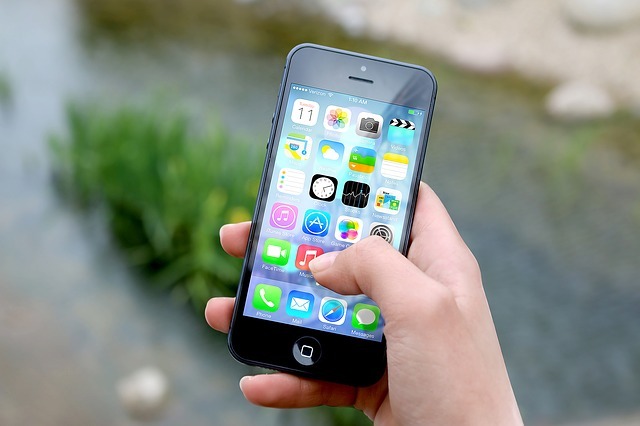 Having an Internet-enabled smartphone at their disposal is commonplace, and their ability to call home anytime they need assistance is taken for granted. human-I-T spoke at a meeting between Charter and Time Warner representatives this week. human-I-T applied for a trademark with the US Patent and Trademark Office at the end of 2014.